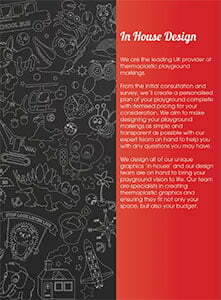 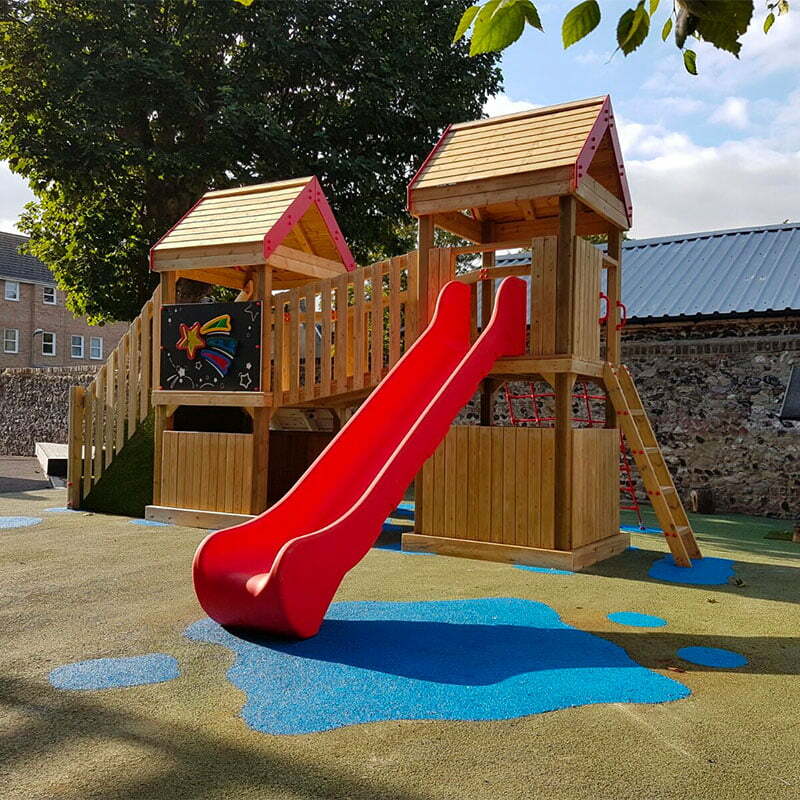 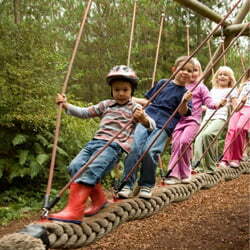 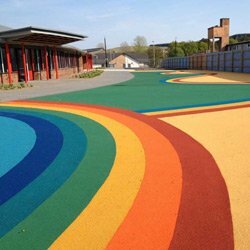 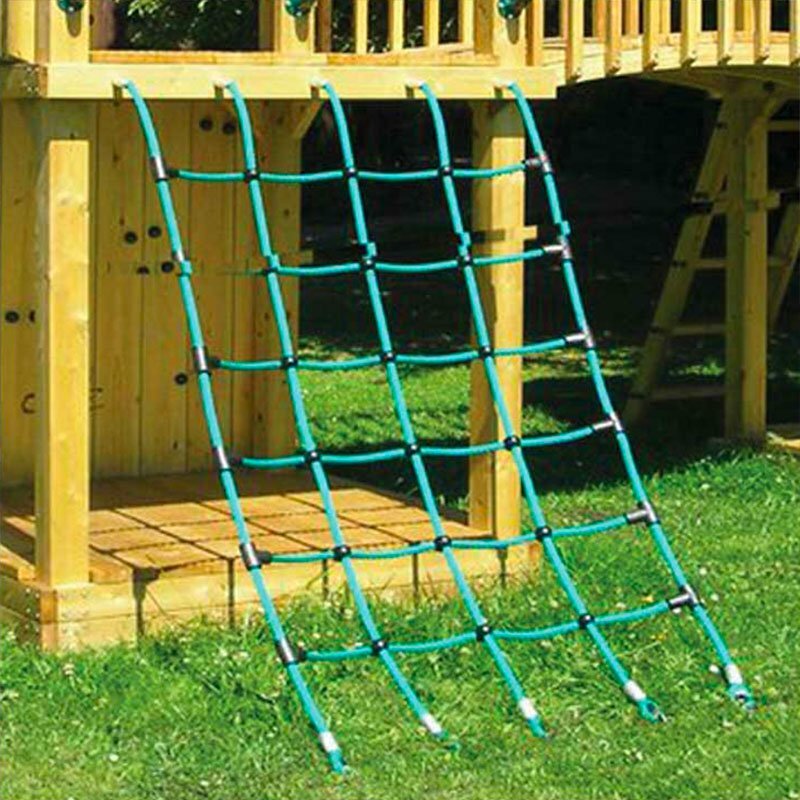 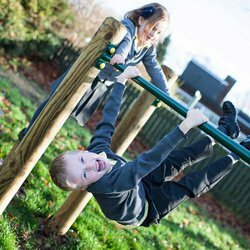 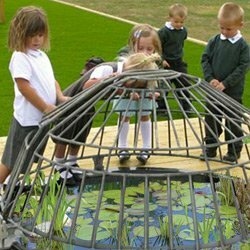 A traditional form of tower or play centre is often the centrepiece of a playground area as they offer a variety of play possibilities and are popular across a wide age range of user. 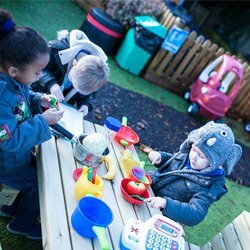 Within this category we have a variety of units, some aimed at younger users – for example, in the early years development stage – but also units offering greater challenge and height that will appeal more to key stage 1 and 2 children. 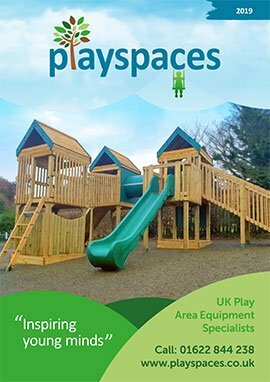 With a large range of accessories available for our tower units we really can create a play solution bespoke to your setting’s needs.